Last year, a report by McKinsey Global Institute (2013) estimated that, in order to realize its potential global growth from then to 2030, the world would have to invest in infrastructure (roads, bridges, ports, power plants, water facilities, and other forms) in the range of US$57–67 trillion, depending on three different methodologies (Chart 1). To give an idea of what a tall order such a challenge will be, the report notes that the lower bound of the range corresponds to nearly 60 percent above the amount spent in the last 18 years and it is larger than the estimated value of today’s infrastructure. Chart 1: Estimates of needed infrastructure investments, 2013-30 ($ trillion, constant 2010 dollars). Source: McKinsey (2013). The share of infrastructure finance requirements in emerging market economies (EMEs) in those figures corresponds to 37 percent. 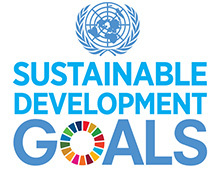 As those estimates do not embed “development goals” beyond where emerging market and developing economies are nowadays, as well as additional expenditures associated with adaptation to climate change and sustainability needs, they may be considered a lower bound (Swiss Re and IIF, 2014). 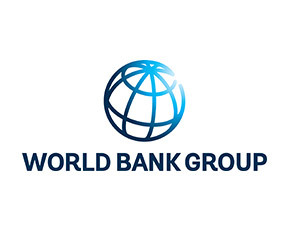 The World Bank estimates that these countries need to invest in infrastructure at a rate of an additional US$1 trillion per annum through 2020, just to keep pace with the demands of urbanization, growth, climate change, and global integration. 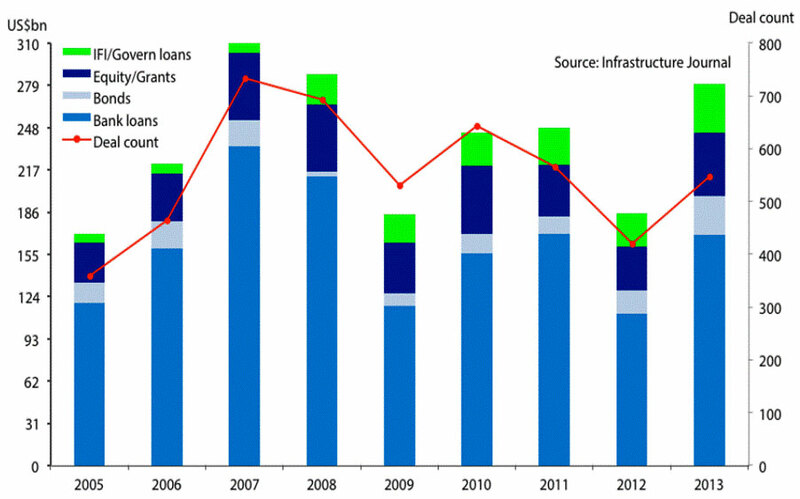 Several factors have been leading to a shortfall of infrastructure finance supply, including in advanced economies. Public sector funding has faced stringent conditions. With a few exceptions – like China – most advanced and emerging market economies have become more fiscally constrained in the last few years, as counter-cyclical fiscal policies have reached their limit, either for political and/or debt sustainability reasons. On the private sector financing side, there is an ongoing transition toward a new configuration of infrastructure finance that has left a void: while banks have been retrenching, their replacement by non-bank institutions, wherever feasible, has been inadequate. Some combination of bond issuance and bank lending is what usually works best in debt finance of greenfield investments in new projects and the creation of new productive assets. Banks are better equipped to address issues of information asymmetries, particularly at the early stages of project design in cases of complex financing needs — like infrastructure — whereas the arms-length relationship typical of long-term bond issues and institutional investors is more appropriate for extending and consolidating investment financing. Infrastructure assets are appropriate investments for pension funds, insurance companies, and other long-term financial institutions (mutual funds, sovereign wealth funds etc.) because they tend to match their long-term liabilities, provide inflation-protected yields, and have a lower correlation to other financial assets. A significant presence of mature long-term debt markets and institutional investors as ultimate asset holders enhances the risk-transfer and risk-transformation functions of financial intermediation as a whole and can make the system more stable. The problem is that the financial crisis has been followed by a bank retrenchment from the field, without non-bank institutions filling the finance gap. The weight of banking can be gauged by its share in global project finance (Chart 2). In that context, infrastructure financing by banks has been curtailed as part of a deleveraging process which is still in course. This is particularly the case for European banks, which had traditionally played a significant international role in infrastructure financing prior to the global financial crisis. Their balance-sheet repair and capital-ratio adjustment, since the euro-zone crisis – as depicted in Chart 3 – has been obtained mainly by retrenchment on the asset side of their balance sheets, by unwinding existing positions and shunning new commitments. Chart 2: Global Project Finance Market – by source of funding, 2005-2013. Chart 3: Euro-area banking system reported tier 1 ratios. Source: IIF, 2014. Such propensity to retrench has been widespread among banks in crisis-afflicted countries, given the higher levels of balance-sheet risk aversion. Remaining uncertainties about the crisis recovery, coupled with prospective regulatory changes (e.g. 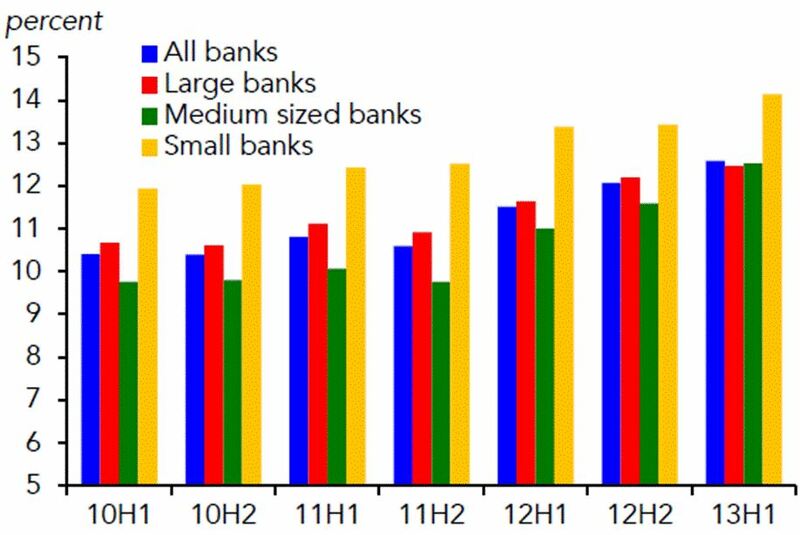 Basel III) penalizing liquidity and maturity mismatches in deposit-taking institutions, have led banks in general to reduce leverage, shorten finance terms, and raise counterparty requirements across the board. On the other side of the finance spectrum, had the financing previously supplied by banks been replaced by pension funds, insurers and mutual funds, their portfolio allocation to infrastructure debt would currently correspond to 12.5%; in reality, the actual current allocation is less than 1% of global pension fund assets (Swiss Re and IIF, 2014). To be sure, as noted above, bank and non-bank infrastructure finance are not perfect substitutes, given their distinctive abilities and willingness to deal with different risks along an investment cycle – as illustrated in the revealed preference of non-banks toward “brownfield” relative to “greenfield” investment projects. 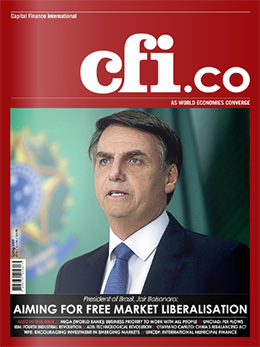 However, given prevailing trends in banking, it is no wonder that so much attention has been dedicated to what it will take to raise “infrastructure as an asset class” – see the 10-point agenda outlined by IIF (2014) – and raise the profile of non-bank institutions as a necessity in order to fill the infrastructure finance gap. Has the relative abundance of capital flows to EMEs since 2008 meant that they have been spared from the challenges associated with the yawning infrastructure finance gap? Despite massive foreign capital inflows to EMEs in recent years (Chart 4), it is doubtful that these will constitute a sufficient solution to the EMEs’ infrastructure finance gap. While foreign direct investments have maintained an exuberant pace and can play a significant role in funding infrastructure investments, long-term debt finance – fundamental to many projects – has not performed up to the needed levels. There is a relevant underlying change of composition in the debt component of those heavy capital inflows. International long-term debt flows to developing countries — bonds and syndicated bank lending with maturities at or beyond five years — fared well indeed from 2000 to 2012, reaching a fourfold increase in nominal terms at the end of the period, despite a blip in 2008-09 (Canuto, 2013a). However, this rise comes with an important caveat: lending from foreign banks has declined in absolute terms since 2007, a trend hardly reversible in the foreseeable future. Bond issuance has been primarily used to refinance existing debt at lower costs, or simply to replace syndicated lending that was not being rolled over. Bond purchases surged after the crisis, reflecting a combination of unconventional monetary policies in large advanced economies, as well as hype about growth prospects in developing countries (Canuto, 2013b; 2013c). However, not only are bond flows experiencing the effects of the current unwinding of those two factors, but they have been imperfect substitutes to bank’s infrastructure financing via long-term lending (Canuto et al, 2014). The mere abundance of international liquidity of latter years has not been conducive to an equivalent creation of new productive assets in developing countries. 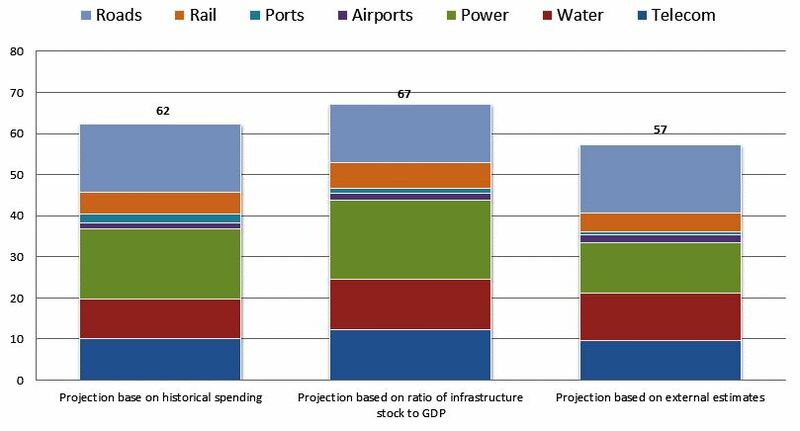 As for cross-border asset acquisition by institutional investors and other long-term financial institutions, assuming that the above-mentioned agenda of tasks for the full development of infrastructure as an asset class is accomplished, one should keep in mind the competition for infrastructure investments in home (advanced) economies, in a context of perceived risks unfavorable to EMEs. 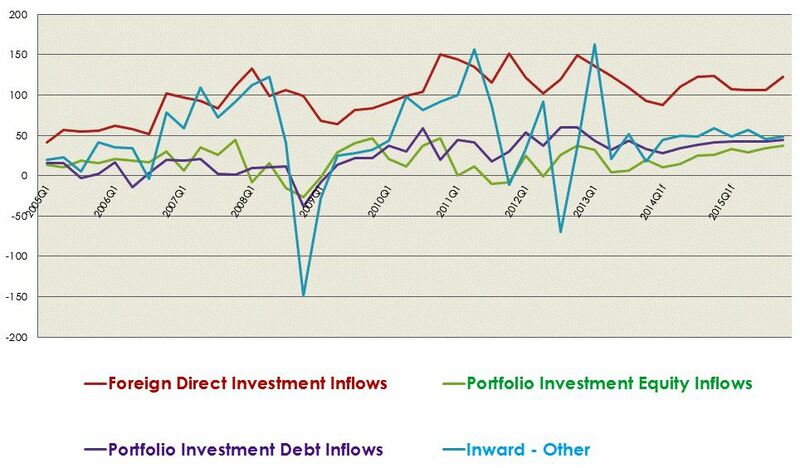 Chart 4: Capital Inflows to EMEs. Source: IIF. EMEs have been gradually building their own pool of sizeable long-term assets managed by institutional investors, mainly pension funds and insurance companies, totaling around US$5.5 trillion as of end 2012 (Charts 5-6). 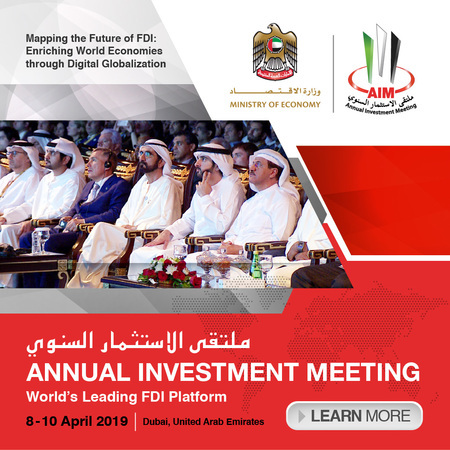 Besides the increasing role these institutions are expected to play in funding infrastructure, an additional benefit is that a large base of domestic institutional investors could make infrastructure investments more attractive to foreign investors, because they will be perceived as a potential liquidity buffer in times of capital outflows. As discussed by Canuto et al (2014), the task ahead is to develop financial vehicles that can channel EMEs long-term institutional savings into financially viable infrastructure projects. The growing share of public-private partnerships (PPP) for infrastructure projects is facilitating the development of innovative financial structures to fund these projects. 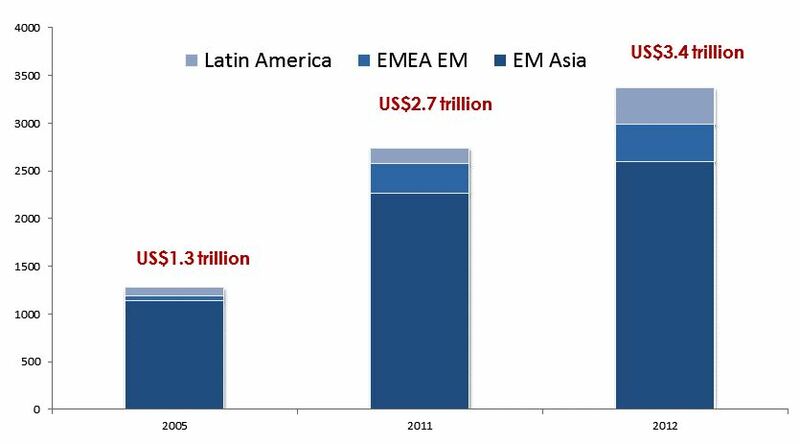 Chart 5: EME Pension assets at US$ 2.1tn at the end of 2012. Source: Official sources and J.P. Morgan. 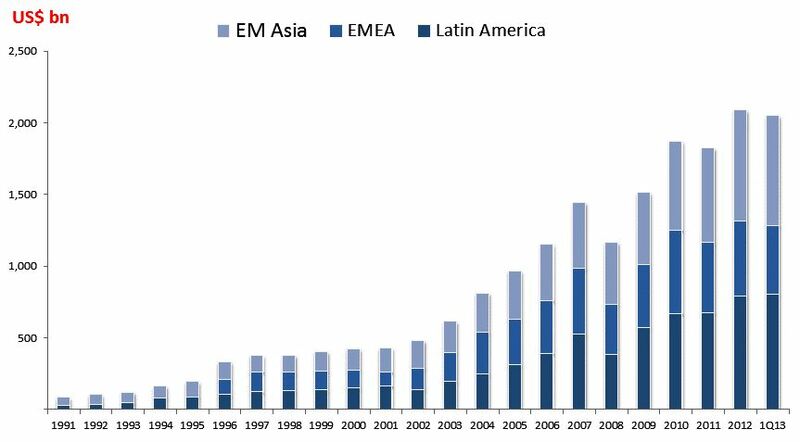 Chart 6: EME Insurance company assets reaching $3.4tn. Source: Official sources and J.P. Morgan. Local fixed-income markets, complemented by more traditional unlisted products, could fill in a large share of the remaining funding gap through infrastructure project bonds,, as long as policy makers develop the appropriate framework for issuers, investors, and intermediaries. Infrastructure project bonds are an innovation in advanced economies, but are showing growing relevance in wider markets, with several types of bonds and credit enhancement schemes being tested, depending on the variety of project (for example, greenfield, brownfield ). The challenge for EMEs in developing these bonds is threefold. The first is building or strengthening the fixed-income market regulatory and institutional framework so that structuring, issuance, and placement of infrastructure project bonds becomes cost-efficient. Most large EMEs already have that framework in place and are in a position to support such bonds. The second challenge is to develop the appropriate credit risk enhancement instruments so that project bonds have credit ratings that are acceptable to institutional investors, generally at domestic investment grade or above (BBB-). 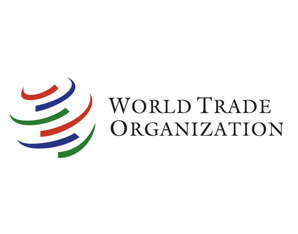 Governments, multilateral organizations, development banks, and commercial banks should play a key role in either supporting or providing these risk-mitigating instruments. The third challenge is to implement solutions for liquidity support, such as more effective market-making arrangements, so as to attract a broad group of investors and mitigate the “drying effects” of buy-and-hold by institutional investors. The availability of markets and instruments that allow hedging from exchange-rate risks will also help. Public policies and the direct engagement of government and development agencies in making long-term vehicles financially viable are critical for their success. Furthermore, the development of an active infrastructure project bond market could have a number of positive externalities in reinforcing a long-term fixed-income market for a broader range of issuers. This could compensate for the higher volatility in foreign capital flows and support local fixed-income markets in EMEs that are less dependent on foreign investors. In such a context, it is no surprise that the creation/expansion of national and multilateral development banks has been getting so much attention. For instance, most G20 countries now have some type of national development bank and the aggregated sum of their assets amounted to more than US$3.5 tn, according to a recent survey made by UN DESA. By the same token, several existing multilateral development banks have made efforts to raise their financial capacity, while new institutions have been created (e.g. the NDB from the BRICS countries) or are about to be. 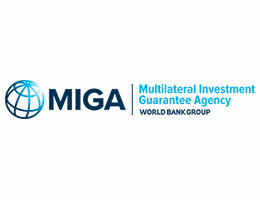 In principle, even with a domestic base of banks and other financial intermediation vehicles willing and able to fill the gap left by shrinking international syndicated lending, there would be a unique additional role to be played by such development banks. The key word here is “additionality”, i.e. to provide some value added relative to what markets and institutions are already able and willing to do. 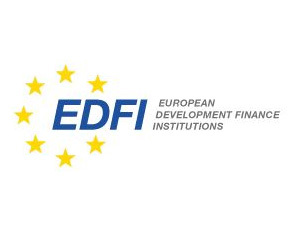 First, there is a core financial additionality offered by development banks, when they play a key role as a catalyst, drawing private capital into long-term projects in countries and sectors where significant development results can be expected, but the market perceives high risks. Those institutions contribute their own funding (loans, equity) and/or guarantees, providing partners with an improved creditor status. Bringing partners into specific deals through syndications also generates additional financing. It is relevant to stress that “more becomes less” after a certain point. The size and composition of development bank portfolios must aim to maximize the “crowd in” of private engagement, rather than taking their place (“crowding out”). This is particularly the case when the supply of development bank finance embeds substantial public subsidies. Counterparty finance and complementarity with private investors at the project level can also mitigate “moral hazard” risks. Furthermore, those portfolios should be moving frontiers: When success is obtained, perceived risks tend to fall and finance starts to acquire “plain vanilla” attributes. Typically, a development bank helps with infrastructure project finance; then, the investment starts to operate with funding from loans; building and operational risks fall over time (greenfield becomes brownfield); the originator development bank securitizes and makes public offers to institutional and other long-term investors; and the originator is able to initiate a new project cycle. Development banks can also provide “design additionality,” when they help improve the “bankability” — or “financeability” — of project designs. There is also a “policy additionality” when their expertise and policy advice contribute to improvement and stability of policy and regulatory environments. While both are obviously the case with multilateral development banks, very often national development banks are also local repositories of technical knowledge. Finally, as a corollary to these contributions, development banks may offer “selection additionality,” often improving the process of project selection by governments (Chelsky et al, 2013). Ultimately the cost-benefit balance of development banks’ operation depends not only on the additionality provided, but also on its funding, particularly as it embeds some level of subsidies. 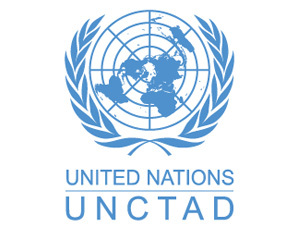 Given that long-term financing needs in general, and developing country infrastructure project financing needs in particular tend towards unequivocal upward growth, the potential retrenchment and inappropriate composition of existing international debt flows, as well as the need to make the way for deeper non-banking financial intermediation, highlights the potential catalytic role of development banks. Nevertheless, as exemplified in the imperfect substitutability — and indeed the complementarity — among types of private finance, development banks should make sure they maximize the development bang for their little — and often costly — buck by ensuring additionality in what they do. Canuto, O., 2013a. 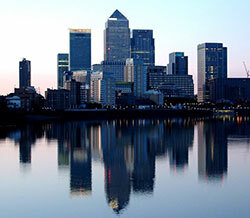 Development Banks and Post-Crisis Blues in Investment Finance, Huffington Post, September 19. Canuto, O., 2013b. Currency War and Peace, Project Syndicate, March 12. Canuto, O., 2014. Macroeconomics and Stagnation – Keynesian-Schumpeterian Wars Capital Finance International, spring. Canuto, O.; Silva, A.C.; and Garcia-Kilroy, C., 2014. Long-Term Finance in EMEs: Navigating between Risks and Policy Choices, Economic Premise n.152, June. 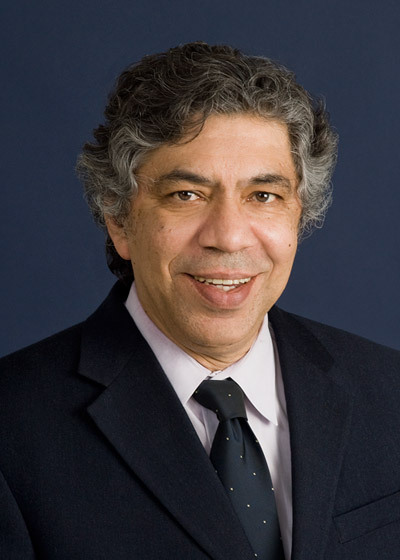 Chelsky, J.; Morel, C.; and Kabir, M., 2013. Investment Financing in the Wake of the Crisis: The Role of Multilateral Development Banks, Economic Premise n.121, June. 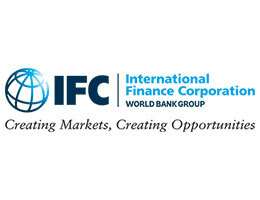 IIF – Institute of International Finance, 2014. Top 10 Impediments to Long-Term Infrastructure Financing and Investment, July. McKinsey Global Institute, 2013. Infrastructure productivity: How to save $1 trillion a year, January. Swiss Re and IIF, 2014. Infrastructure Investing. It Matters.